CNN’s “The Situation Room” has turned 11. 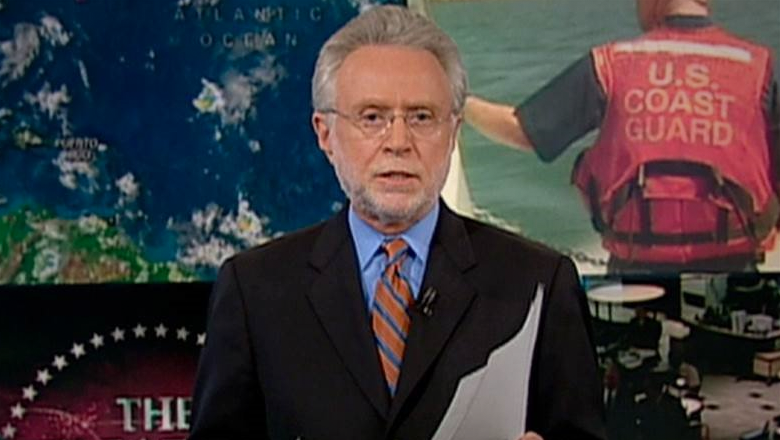 The show, introduced Aug. 8, 2005, and hosted by CNN veteran Wolf Blitzer, was originally imagined as two distinct blocks, one focusing on national security issues and the other on general news. The show is most notable, however, for popularizing the use of large video walls with multiple data, graphic and video feeds. At the time, the show received considerable attention in the broadcast journalism community for the fact CNN committed to using two control rooms to the show — one that was used to call the shots as with any show plus a dedicated one that ran the video walls behind Blitzer. During the show, maps and live and raw video feeds could be seen on the screens, as well as informational and topical graphics. At the time of its debut, CNN renovated a small corner of its Washington, D.C. studios and made use of rear projection cubes that were divided by duratrans featuring the Washington skyline. The show since hopped around the schedule a bit and eventually became a single, cohesive block and also moved into the network’s sprawling new studio in 2012. The show is named for the White House Situation Room, which serves as the base of operations for national crises. Since the debut of the “Situation Room,” the use of large video walls in a variety of formats and configuration has become more and more widespread. Though the graphical style of having multiple feeds varies from show to show and even CNN has evolved its use of the technique over time, the show no doubt had a profound effect on this style of news presentation. The software and technical requirements to run such configurations has also become more mainstream and less complex.